Everything seems to go wrong with Honda India’s Tapukara (Rajasthan) plant. In 2011, it was earthquake and Tsunami and now it is the slow sales that desists Honda from stepping up the capacity of the plant. However, sensing that it is only the Honda diesel cars that can save the car maker in India, the company is seriously thinking of launching Honda City Diesel, Honda Brio Diesel, and Honda Accord Diesel besides the diesel models of its other cars. Notably, with the recent hike in petrol prices, Honda car (that are all petrol cars) sales have reportedly gone down drastically and the scenario is expected to worsen in the near future. Thus, it is the Honda diesel cars that could revive the brand in India. Also, if Honda wants to reach its target of selling 10 lakh cars unit by 2016, it has to expand its capacity as well as bring in diesel variants of the existing Honda cars. 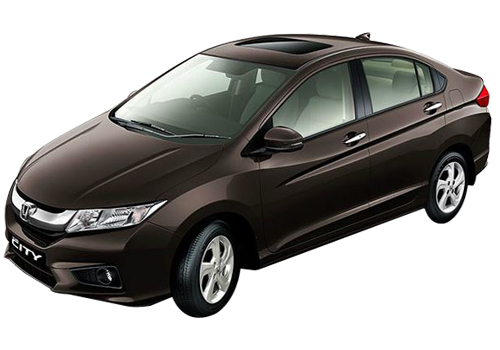 Currently, Honda is under utilizing the installed annual capacity of 1.2 lakh cars of its Noida plant. However, there is still no indication as to starting production of cars at the Tapukara facility. Honda India chief has reportedly told media that the production commencement at the Tapukara plant depends on the market and the market is not in good shape currently. Meanwhile, due to the earlier increase of petrol price by over Rs 5 per litre has brought a set back for Honda car sales in India. In addition to it, the recent steep increase in petrol prices have made the rest of the damage and Honda car sales figure seem to worsen further in the coming months. 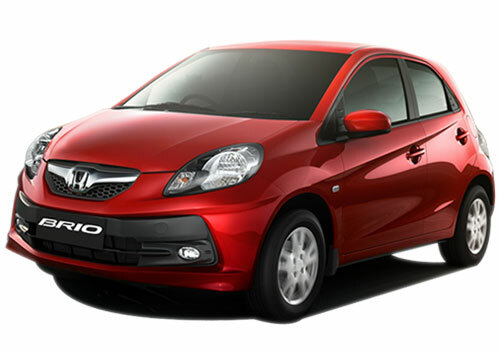 However, Honda Brio car has helped Honda recover a little lately and it will also help the car maker to maintain its presence in the Indian market. Honda may start production at the Tapukara Plant. than Honda would offer great networking service in rajasthan. Honda City is fantastic car but mileage is a problem. Overall we can say that Honda is affordable luxury car. great car, I am using honda city ivtec since from 2009 I am getting mailage of 19km / lit in city driving and 23 and somtimes 24.5 km/lit on highway with A/c on at the speed of 90 to 100 km/hr. Superb car not opened bonet except its rutine service. suspension is poor but am modified it so comfortable .